Since the inception of our company, we manufacture and supply the premium quality of Plastic Raw Materials. Manufactured and processed from high quality plastic, the rendered plastic raw materials are known for their strength and durability. Motivated to attain maximum customer approval, we render plastic raw materials in various thicknesses and sizes. Leveraging by industrial experience of this domain, we manufacture and supply the premium quality of Plastic Reprocess Granules. 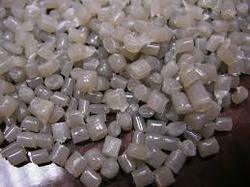 Their durable construction and dimensional accuracy, the rendered plastic reprocess granules highly demanded. In compliance with the requirements provided, the rendered plastic reprocess granules can be customized. Backed by years of experience of this domain, we manufacture and supply the finest quality of LDPE Film Grade Reprocessed Granules. 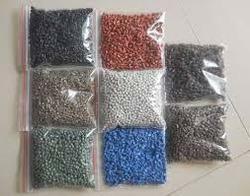 Low density plastic and latest machinery are used for manufacturing the rendered film grade reprocess granules. 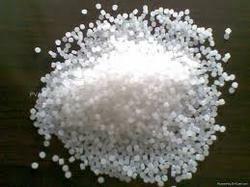 Quality of the rendered LDPE film grade reprocess granules is never compromised. Looking for Plastic Raw Materials ?